Unsurprisingly, Kieftenbeld’s ban after his red card against Brentford has been overturned and he is now available for selection for tomorrow’s game. On the other hand, Monk will be watching the game from the stands as he accepted he used abusive language towards officials after the sending off. Thousands of Blues fans were more than likely using language a lot worse than Monk’s to describe that refereeing performance, if we’re honest. 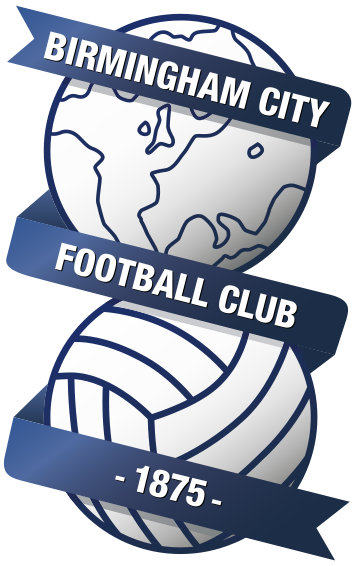 Either way, it was a “typical Blues” performance of this season which gave Blues their eighth draw in 11 Championship games this season. Despite this, Blues are now unbeaten in seven and even with the vast amount of draws, can use this to spark momentum up against a side who will be up for it. Fans of any club will see Rotherham at home and think, “easy three points”… dangerous move to take. Complacency is not an option for a Blues side who seem to struggle against teams who don’t prioritise attacking football. Blues have no new injury concerns, with just Davis and Vassell remaining absent. The visitors remain without captain Richard Wood due to a groin injury, however Kyle Vassell and Richie Towell are likely to return from injury. For the build-up to the game, We Are Birmingham spoke to Sports Journalist and Millers fan, George Sanders. Whilst I’d love Rotherham to win, I feel like this game will be a very tight affair. Three points will be crucial with both clubs being so low down in the league table. In addition to a few injuries we’ve sustained, we are also without an away win this season, to make it that little bit more difficult for us. On our day, we can beat anyone in this league and we’ve shown it by securing a victory over the likes of Derby County. However, I’ll say we’re going to have to wait just a little bit longer for that coveted away win, and come away with a draw which I feel will be a positive result. A player to watch from us would be winger Joe Newell. The 25-year-old was always one of our standout players in our previous Championship campaigns, and he has that extra bit of quality that we need to both create and score goals. I’m pretty sure he’s a Bluenose too, so give him a nice reception! With various injuries, I feel that it is likely Warne will select the same team that drew 0-0 with Bristol City on Tuesday. 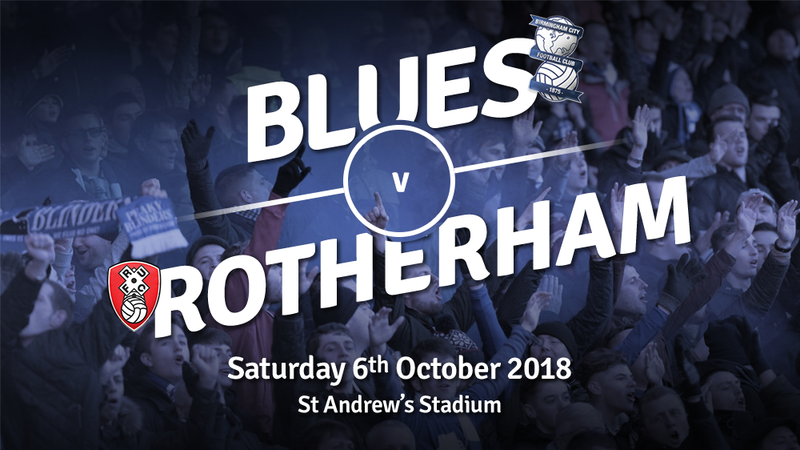 Blues have scored at least twice in 15 of the last 16 home matches against Rotherham in all competitions, with the most recent being a 4-2 victory back in 2016. Rotherham have lost each of their last six away games, failing to score in the last four. This is the first time since the 2005/06 Premier League season that Blues have won just once in the opening 11 league games – Steve Bruce was manager at the time. You hope that it (the ban) doesn’t (cause a disadvantage) but in terms of my own situation it’s just easier to accept it because the most important thing is the team’s interest, not mine. Of course, I’m not right there on the touchline but, at the end of the day, the players are the ones on the pitch and the ones that need to deliver the performance whether the manager is on the side or not. I’m very happy with having the red card rescinded. I think there’s a bigger debate to be had especially in the incident we’ve just faced where it’s simulation and it’s play-acting to actually get players booked or sent-off. I thought we were excellent, first-half. I thought we had more of the ball than in any other Championship game, really. Obviously losing my captain in the warm-up is a problem. Having once centre-half and one centre-forward isn’t ideal. I thought Vaulks and Semi were a different gravy. I love them like they’re my own sons. They’re great kids and want to win. I know Will will play anywhere for the team.